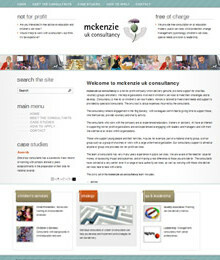 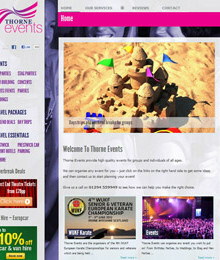 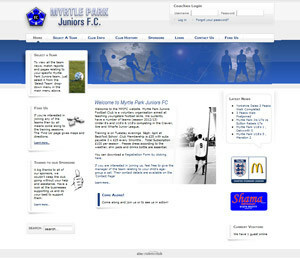 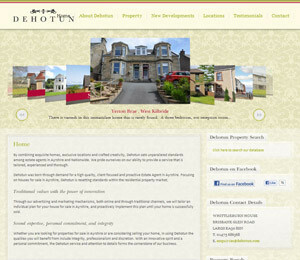 I am a freelance web developer based in Leeds. 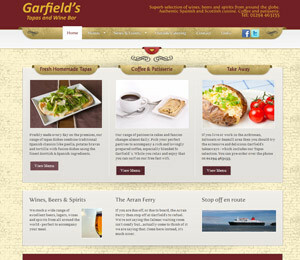 I work with companies, designers and agencies to produce 1st class work on the Wordpress & Magento platforms. 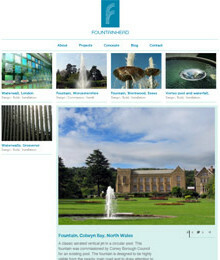 Fountainhead are a specialist designer, fabricator and installer of incredible water features and fountains. 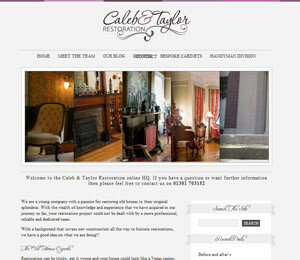 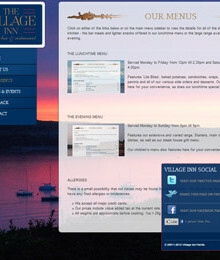 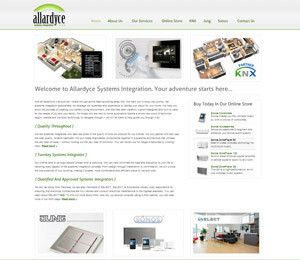 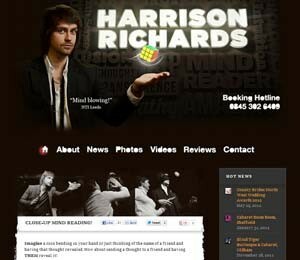 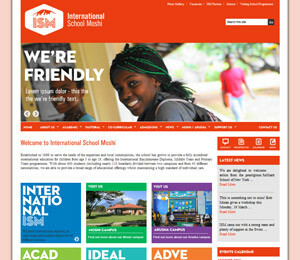 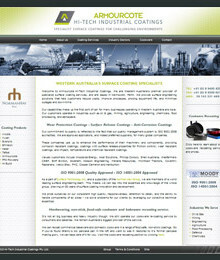 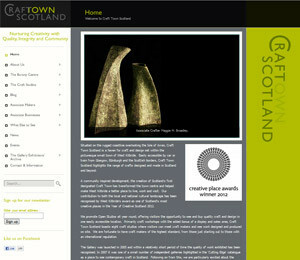 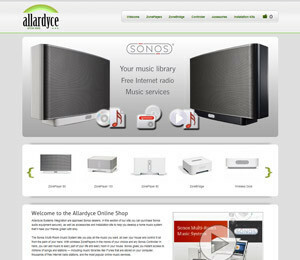 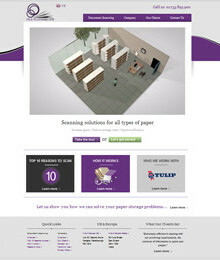 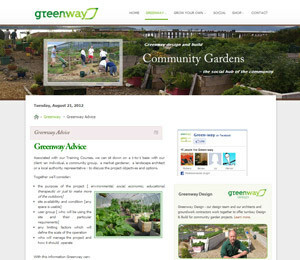 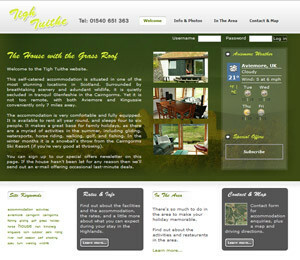 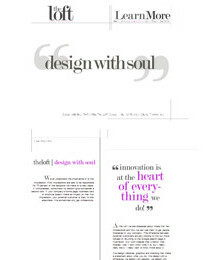 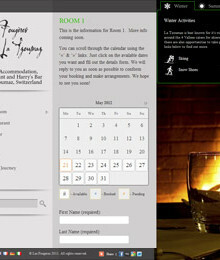 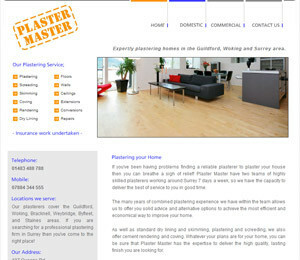 This Wordpress site was a custom build based on Neil Holroyd’s designs and the client’s input. 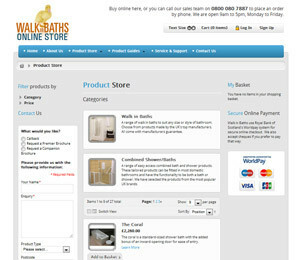 Magento e-commerce system, with a fully integrated Wordpress installation accessible from the Magento admin panel (single login and url). 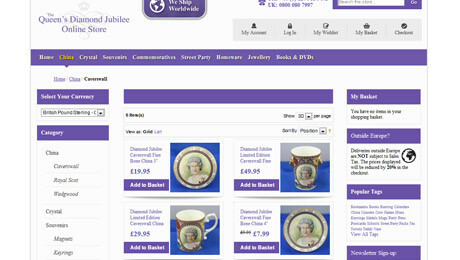 Also features a jQuery 360 degree virtual tour of the bricks and mortar shop. 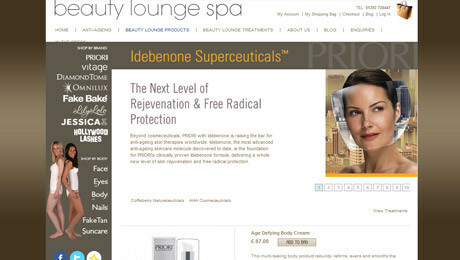 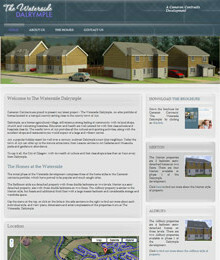 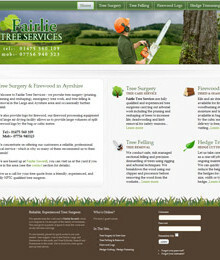 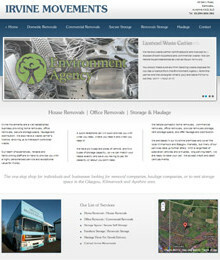 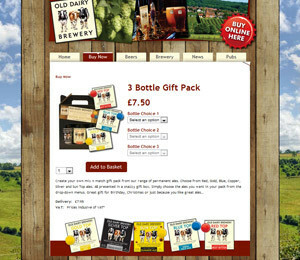 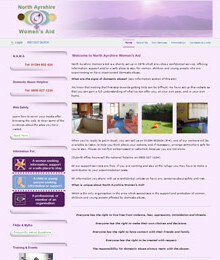 This is a Wordpress site for Harrogate based Face Group using Isotope, David DeSandro’s jQuery extension. 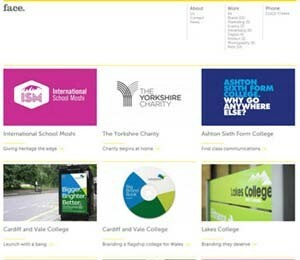 The template produced handles portfolio items in a grid system which allows entries to be formatted to up to ten columns and rows, although they’ve decided to standardise the look by keeping each entry the same on the main home page. 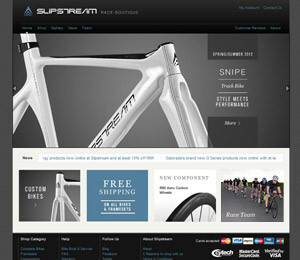 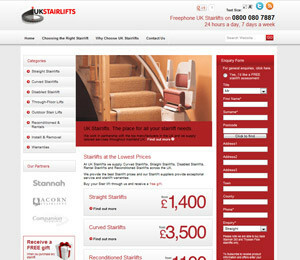 Kris Howes designed Wordpress and Magento inline store with custom configurator. 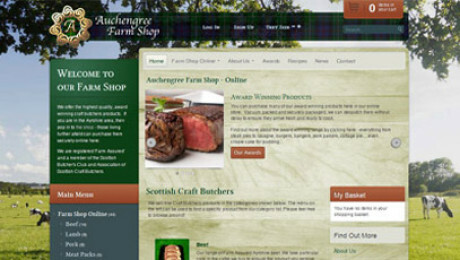 A good example of a collaborative project – I handled the Wordpress, Kris designed it, and a Magento development agency handled the Magento customisation. 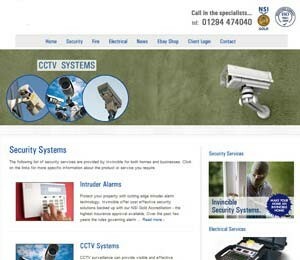 The home page features a flash video which plays seamlessly within the design, there’s a jQuery cycle widget showing client logos and testimonials are randomly pulled from their own post category. 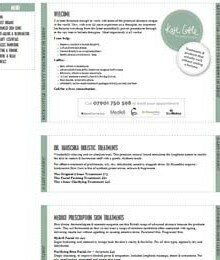 Custom Wordpress theme for Leeds Beautician Kate Cottle based on a print brochure designed by Mark Savage. 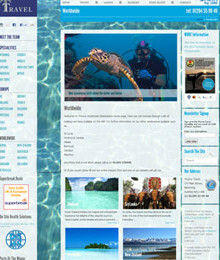 Wordpress site featuring a custom coded ‘Trip Advisor’ style reviews system which lets users upload images and rate a holiday from 1-5 stars.